I couldn't believe my eyes when I spotted this, the legendary Whoopi Goldberg wearing a piece from Nicole Richie's line Winter Kate on The View. 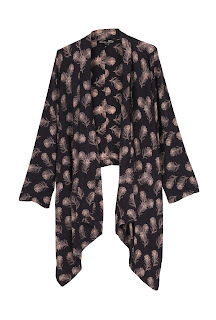 Whoopi Goldberg wore the Winter Kate 'Jasmine' cardy. I'm sure Nicole Richie will be thrilled to see Sister Act star wearing one of her designs! 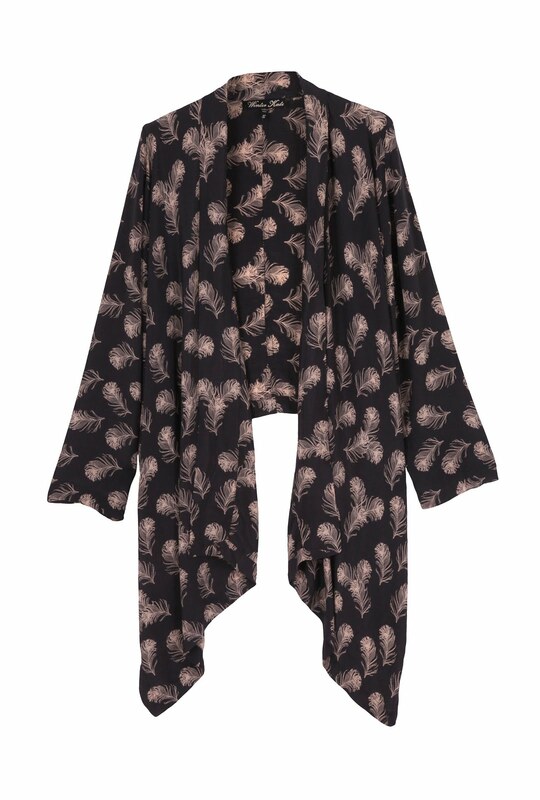 The Winter Kate 'Jasmine' wrap cardigan is also a favourite of Miley Cyrus and of course Nicole Richie herself! that's my favourite piece of the collection!!! i can die 4 it!!! please HELP!!! how can i buy it??? i'm in italy!! !